The registration for IBPS SO Exam 2017 is closing soon. Apply for the 1315 vacancies in the banking section for the post of Special Officer now. 27 November 2017: The registration for the Institute of Banking Personnel Selection Special Officer Examination or IBPS SO Exam 2017 will be closed on 27th November 2017. The candidates who are willing to appear on the examination can fill up the application form on the official website of the IBPS for the 1315 vacancies across the country. 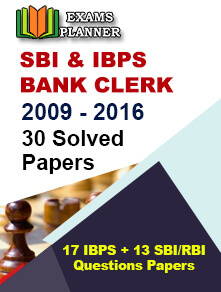 It is recommended to go through the official notification in details on the official website www.ibps.in. The exam will be conducted on 30th and 31st December, 2017. The application link will close at the end of the business hours. The registration fees are acceptable only in electronic means like net banking/credit card/debit card. 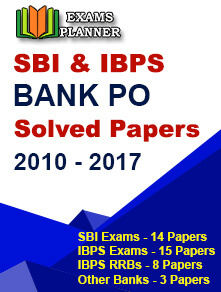 The IBPS SO selection process will be a preliminary examination following by the mains exam. The shortlisted candidates will be called for interview. The vacancies are for the post of Agricultural Field Officer, IT Officer, Law Officer, HR/Personnel Officer, Marketing Officer and Rajbhasha Adhikari. Insert the required information like your name, contact number, email id and address.